Appirio is an information technology company that offers technology and professional services to companies wishing to adopt public cloud applications. They were founded in 2006. 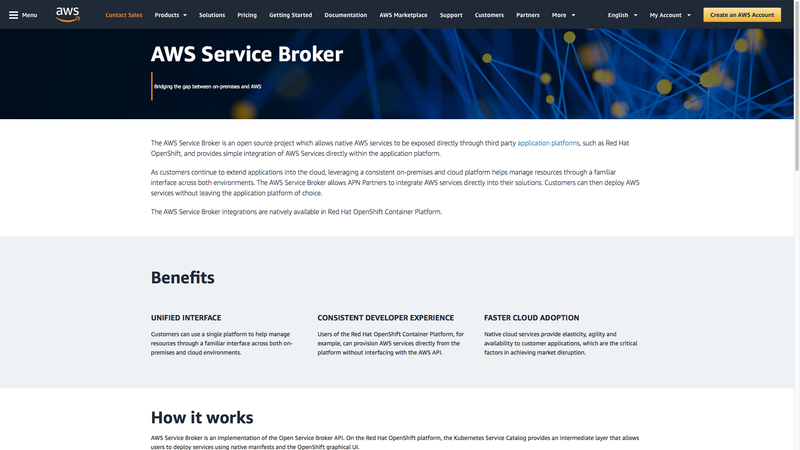 CloudWorks is a cross-cloud solution based on Appirio’s cloud broker technology. 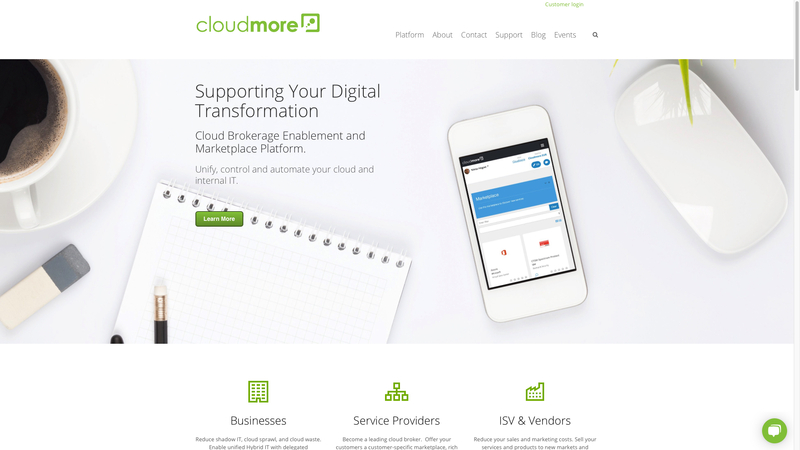 Appirio CloudWorks helps companies to build solutions that connect SaaS platforms such as Google, SalesForce and Workday. This makes it easier for companies to manage data, users and processes across their SaaS platforms. Users find that this helps increase productivity, data quality and compliance. Appirio use strategic guidance focused on investments in people, process and technology when implementing their services. Companies can find it difficult to find the right approach and have limited resources when it comes to complex integrations. SalesWorks is a packaged solution which send relevant customer data directly to your sales team’s email or mobile device. This provides insight into interactions with customers. Users can take action based on the information compiled by SalesWorks. The solution provides up to date information about customers and gives the sales team time to do their job without having to gather all the information themselves. Prospective customers need to contact Appirio directly to obtain a quote. Some users have complained that the UI isn’t as friendly as it could be. 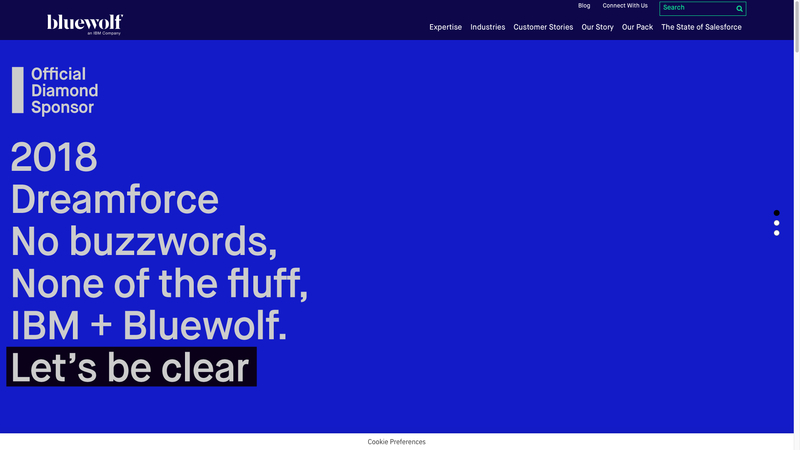 Bluewolf, originally known as a cloud aggregator, was acquired by IBM in 2016 mainly for its Salesforce consulting services. 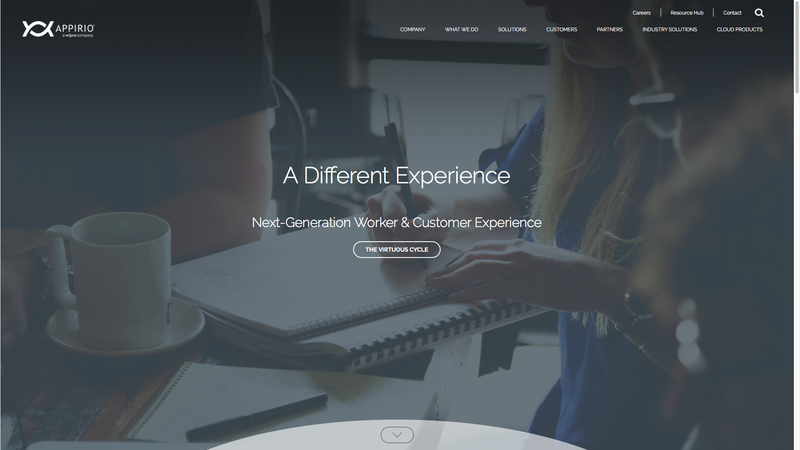 The solution focuses on creating excellent customer and employee experiences. They are one of the leading Salesforce consultancy agencies in operation. With this in mind, Bluewolf work behind the scenes to create reports and analyse customer trends. This leaves your sales team free to concentrate on your customers. 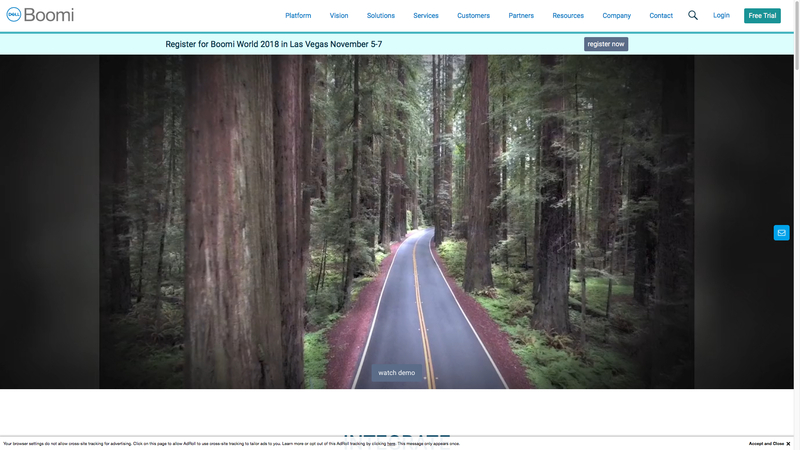 Bluewolf’s AI Now Service Agent Assist allows users to find information quickly and easily through access to data from multiple Salesforce organizations and third-party sources. AI Now Watson Conversation Chatbot Pilot works for large business by handling routine customer requests. Customer questions on Facebook, Twitter and phone are handled by AI Now Omnichannel Automation Chatbot. Online commentators have noted that the service is expensive relative to other providers. Dell Boomi has a monthly subscription that starts at $549 (£425.53) per month. For further information, potential users need to contact Boomi directly. A demo can be watched on their website.